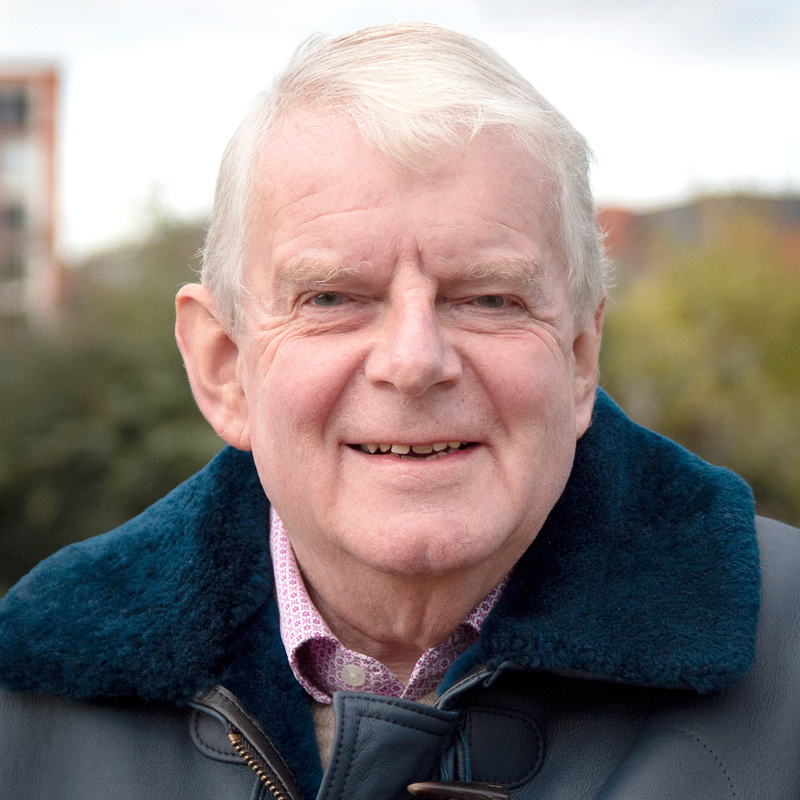 John Motson was born in Salford in 1945, the son of a Methodist Minister. Known affectionately as Motty, John has commentated on over 2000 football games on television and radio, including covering all the major football championships and the World Cup. For a 30-year period he was the principal football commentator for the BBC before announcing his retirement from live television commentary after Euro 2008, although he still continued to cover games for Match of the Day highlights and BBC 5 Live for several years. John was persuaded to come out of retirement to work for talksport as a commentator and pundit. John moved away from the Manchester at an early age and was educated at Culford School near Bury St Edmunds. Motty’s career began in the newspaper business as a reporter in Barnet. His broadcasting career took off when the BBC hired him in 1968 as a sports presenter on Radio 2. He became a regular TV commentator in the 1971–72 season. John famously covered the FA Cup third round giant killing match Hereford United and Newcastle United for Match of the day, he regarded this as his big break through. John commentated on the tragic Hillsborough disaster FA Cup semi-final between Liverpool and Nottingham Forest in 1989. He found himself commentating on a tragedy rather than a football match. John later appeared as a witness as part of the Hillsborough inquiry. “My experience meeting John was an absolute pleasure. I am a massive football fan and know of John’s legendary career. John was really lovely to work with, chatty and a pleasure to photograph. He was back in Manchester to collect an award, so we met him at his hotel close to where he was born in Salford and I even managed to include Salford Cathedral in the background, so this turned out to be an appropriate location for the photography. I brought along a football for John to hold to give context to the photographs. However, we did have a very short time frame of only about 15-20 minutes to complete the shoot. This was slightly daunting for me, making sure my camera settings were correct whilst looking for suitable locations and chatting to John all at the same time. It all worked out wonderfully, in my opinion and the experience, although brief, was something I will remember for the rest of my life”.